Each day Amazon offers a paid app for free to celebrate the launch of their new Android App Store. We'll provide the list of apps here, so check back daily and enjoy your free apps! Just when you thought they couldn't get any angrier, the Angry Birds flock gains new cause for vengeance. 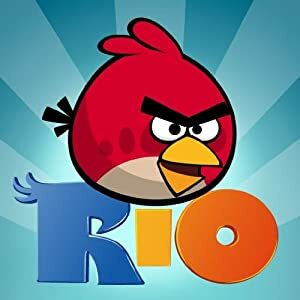 Swept away by smugglers to Rio de Janeiro, their captors soon find out that these caged birds don't sing. It's time to bring back their unique brand of weaponry--the finger-powered slingshot--and launch the newest adventure in the world's most popular physics-based casual game. Have you ever dreamed what it would have been like to control landing multiple retro aircraft, directing them and their occupants to a safe landing? What would it have been like, being an Air Traffic Controller in the '40s and '50s? 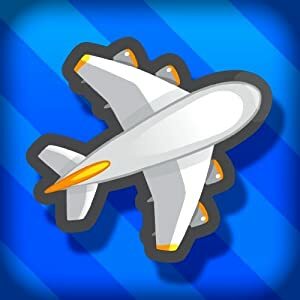 With one of the most stressful jobs in the world, an Air Traffic Controller is still responsible for the lives and safety of thousands today, but on your smartphone the dangers are only simulated, leaving nothing but... fun! The game only takes a minute to learn; afterward, you won't be able to put it down. Guide aircraft to their landing zones but don't let them collide! Sounds easy? Well, only with smart strategy and keen eyes can you alter flight paths and keep the chaos under control. But you're a natural, a born air controller. Prepare yourself for addictive action! Offering live weather reports and forecasts, animated radar images, updates on conditions around the world, and much more, WeatherBug Elite is a must-have weather app for your Android device. 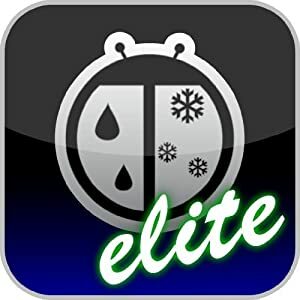 Considered one of Android's top weather applications--voted 2009's Best Weather App by the Android Network Awards--WeatherBug Elite combines comprehensive weather information with an easy-to-use interface into an app you'll want to have on your phone the moment it arrives. Playing with your food might not seem like a crucial part of ninja training, but as the good folks at Halfbrick Studios will tell you--for ninjas, it's more than just a game. All ninjas hate fruit! Join the ninja clan as you slash your way through three modes of juicy gameplay. You'll soon see that Fruit Ninja is the messiest, most satisfying fruit game ever! Enter the dojo of the wise ninja sensei to hone your deadly fruit-slaying skills. Learning to play is easy: just swipe your finger across the screen to carve gruesome, juice-splattered smears out of hordes of apples, watermelons, coconuts, and other ninja foes. 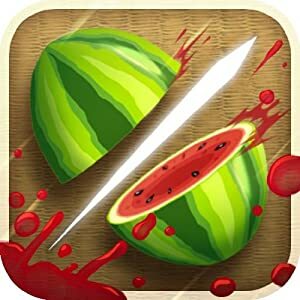 Fruit Ninja is an addictive, fun, casual game that brings a splash of bright color to your Android mobile screen. 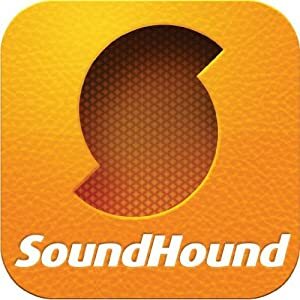 SoundHound Infinity is instant music search and discovery, with the world's fastest music recognition. It is the ultimate music app, ad-free with unlimited usage and premium features. Say it, tag it, sing it, hum it, or type it -- SoundHound Infinity offers every gateway of music search. Boasting the world's fastest music recognition, the world's only sing and hum recognition, and voice-directed search, it lets users find and explore music faster than ever before with rich content including cover art, videos, lyrics, song previews, recommendations, tour dates, and more, all with one tap access.